Body. The result of constant care and solicitude. Every woman wants to have a firm and nice body, but it can be achieved only through daily, regular care. Fifteen minutes a day is enough to have a visible effect. Especially important are well cared hands and feet. Their good looks not only underscores our values, but this is part of our elegance. So let's find time 1-2 times a week to soak your feet in water scented with salt, make a peeling and massage with cream or balm. Thanks to it you will feel light and fresh. A similar procedure you can do for your hands, using a time of your rest, or when you are watching TV. Remember, the sign of the beautiful hands is not just a nail polish. And by the way, taking a bath or shower you should use body peeling and balm. As a result, the skin will be fresh, supple and moisturized. 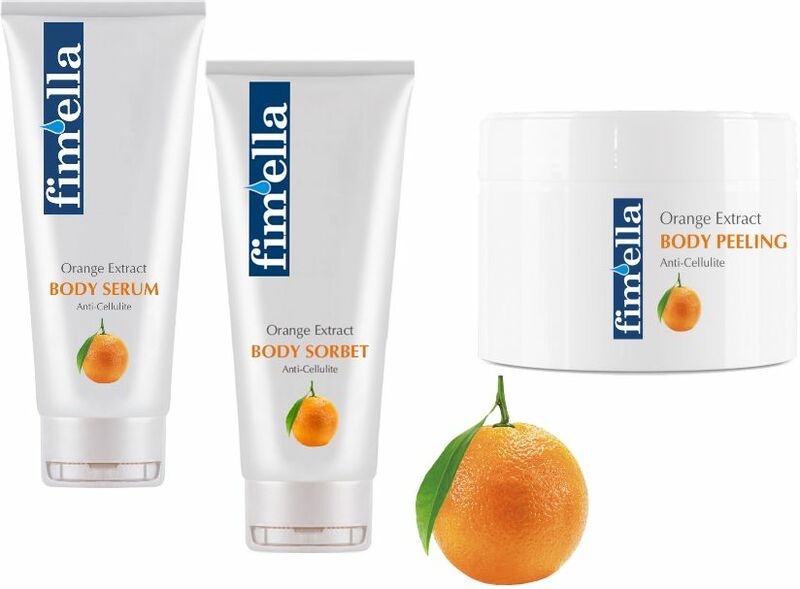 Body cosmetics fim'ella are not only effective and efficient but they have been prepared based on natural ingredients and flavors and are pleasant to use. 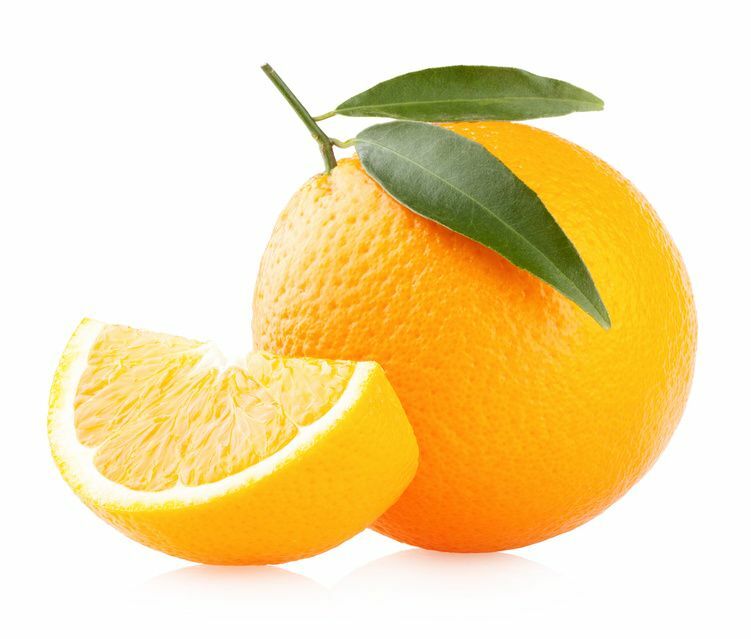 Orange Extract Line renews, stimulates & strenthens the tissue tension, improves the frimness and elasticity of the skin, smoothes & prevents the recurrence of "orange peel". Fragrant orange cosmetics are prepared on the basis of orange extract, pomegranate, pineapple, guarana, ginger & caffeine. We would recommend this line all the ladies struggling unsuccessfully with cellulite who want to have firm and smooth body. 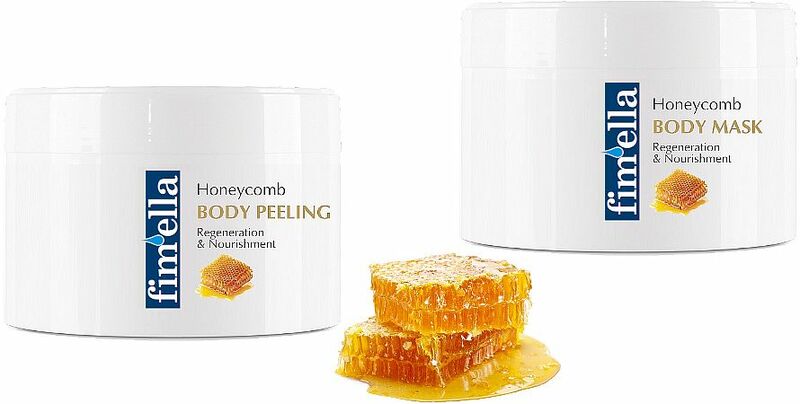 Cosmetics of Honeycomb Line provide the skin softness and flexibility, as well as relieve tension associated with drying. Instantly nourish the skin, deeply moisturize and smooth. 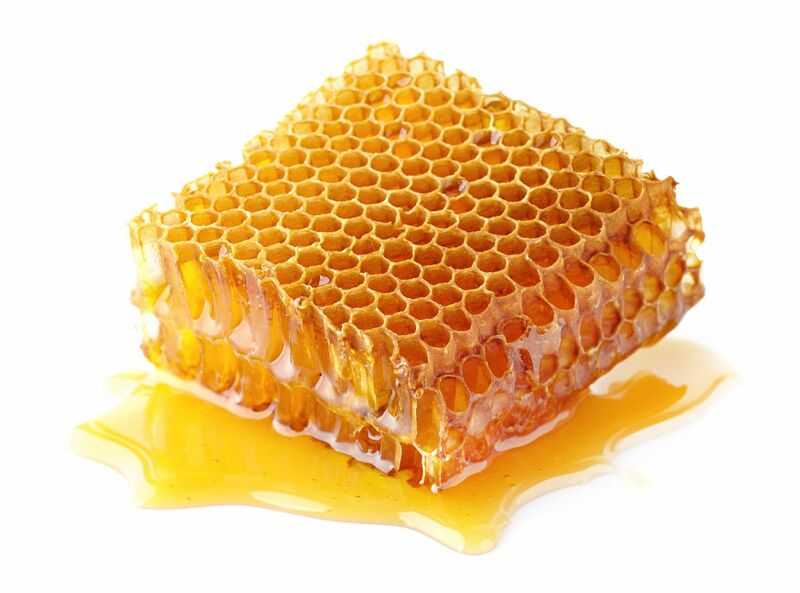 Their use skin becomes supple and fresh.Honeycomb Line is based on ingredients such as extract of honey, royal jelly, sunflower oil and vitamins A + E.
Forest fruits are like a vitamin boost for your skin. Intensely nourish dry skin hands. The extract of raspberry and blackberry strengthens, moisturizes and regenerates the skin. It also prevents excessive drying and improves elasticity. Cranberry extract slows the aging process. Wild Fruits Line makes the hands are silky smooth and soft to the touch. Grapefruit extract, Dead Sea minerals, argan oil and shea butter soften the skin, give it elasticity and eliminate discoloration of the epidermis. 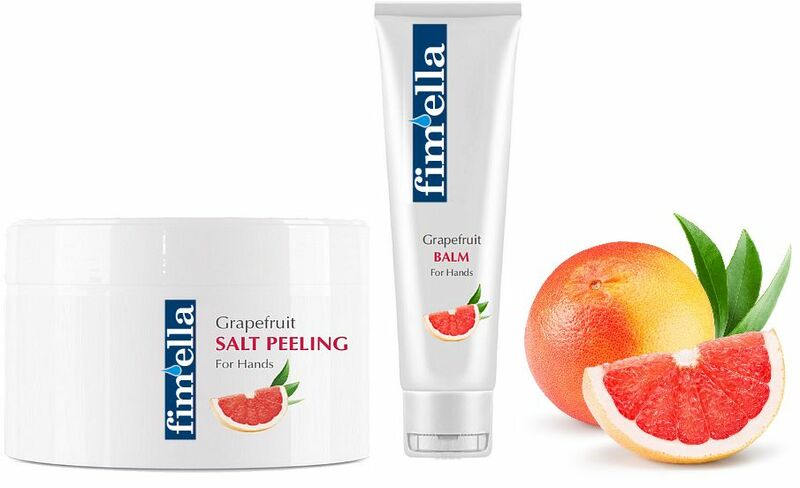 Grapefruit Line is recommended for all skin types of hands. Great, especially for dry, mature skin. 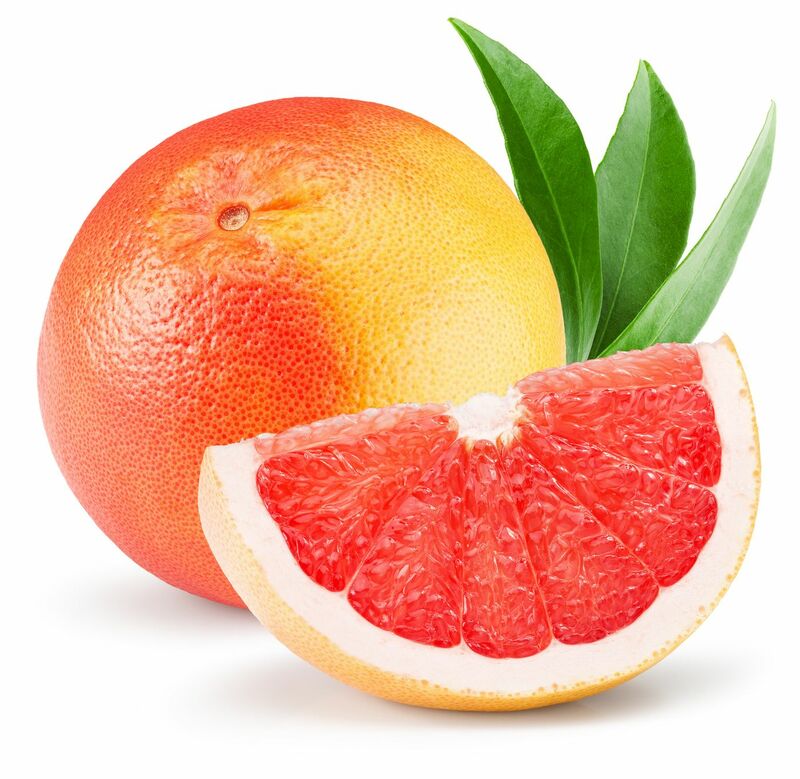 Pleasant, fresh scent of grapefruit even more fun to use the products, including the effects of aromatherapy. 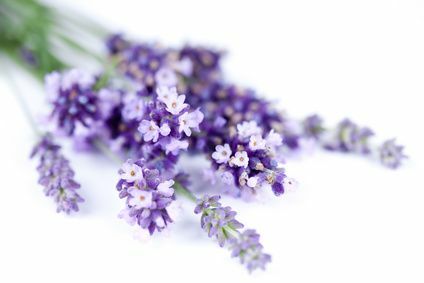 Everyone knows the lovely scent of blooming lavender reminiscent a nice memory. We want to make a moment of relaxation for tired feet associated with something pleasant. The combination of lavender with arnica and chestnut reduces swelling, irritation and stimulates blood flow. As a result gives comfort and freshness. Volcanic lava cleanses and removes cornification and minerals from the Dead Sea give relax. The line is recommended for all skin types feet. Soft and well cared feet ... and you're not ashamed to take off your shoes at an unexpected moment. 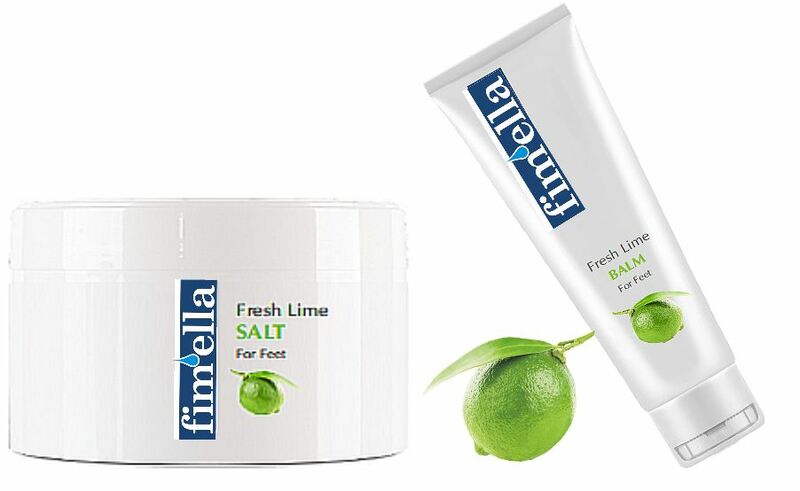 Regular use of cosmetics with Fresh Lime Line will make your feet will always be fresh and healthy. The extract lime and lemongrass reduces swelling, softens and moisturizes the skin. Argan oil and shea butter protects against irritation and nourishes. 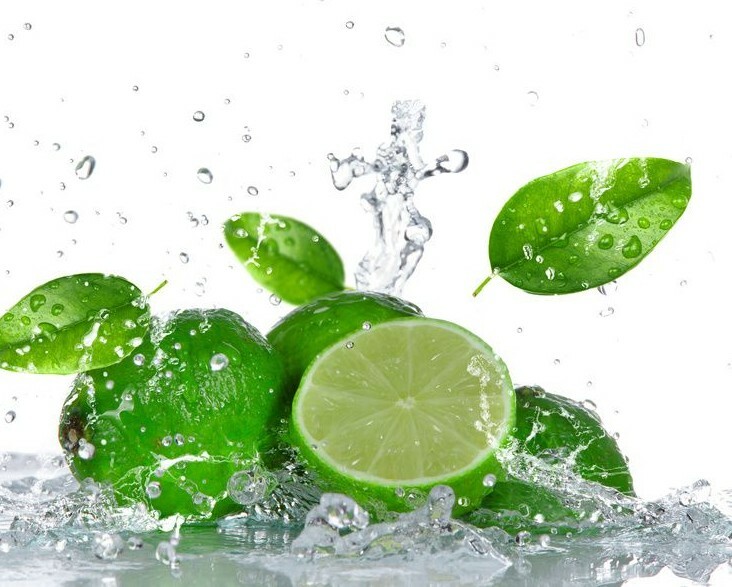 And your senses will be stimulated by the smell of fresh lime. The line is recommended for all skin types with a tendency to perspiration.